When LG launched its flagship G6, the buying options for the smartphone based on region left you scratching your head. The US variant of the LG G6 came only in 32GB option, and featured wireless charging but without the famous Quad DAC . On the other hand, the Korean variant featured 64GB of internal memory and had Quad DAC support but wireless charging was omitted. So, maybe it was time LG looked to bring more consistency into its offerings. Today, we learned that LG will be expanding its flagship’s portfolio in Korea with two more devices: LG G6 Plus and LG G6 Pro. The LG G6 Plus would feature a massive 128GB on-board storage along with fast wireless charging. While the LG G6 Pro would feature scantly 32GB of storage, and would see other changes in specs compared to standard G6, on the inferior side. The Pro variant may receive a smaller camera and lower display resolution but we can’t confirm the same yet. But come on LG, you call this Pro? Really? 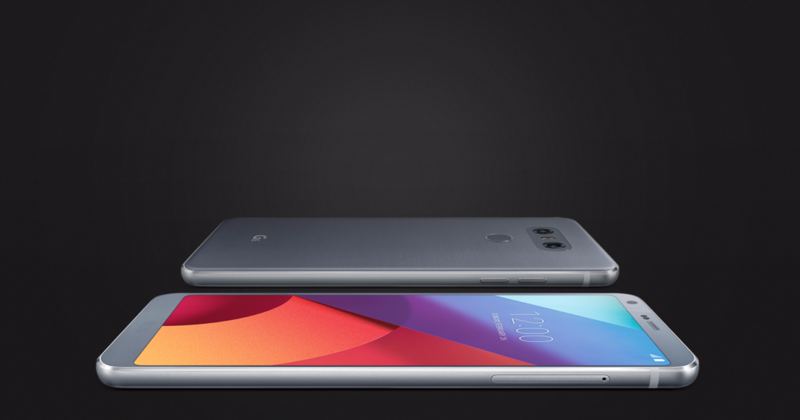 Coming to the price of the devices, the 128GB storage toting LG G6 Plus could retail at 999,000 ($890 approx.) while the LG G6 Pro could carry a price tag of 790,000 (about $700). The rumors don’t mention the Snapdragon 835 processor for the LG G6 Plus, but we do think LG would give the best processor on earth right now a place in its portfolio. This is a good move from LG and we hope it comes out of Korea too, as European users were pretty much left out, with their 32GB G6 not featuring wireless charge or Quad DAC support. Compared to the confusing array of buying options for the G6, the newly announced the 128 GB Essential Phone is a lot more attractive for $699.